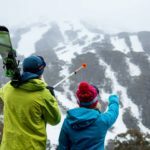 After mother nature has done her bit with a blanket of the white stuff across the resorts, and then the sun comes out, there's no better place to be in the world than in the Australian high alpine. 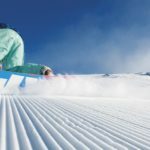 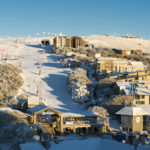 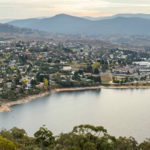 If you are planning a ski holiday in Australia, then let us take care of everything for you because at Snowcapped Travel, we are a specialist providers of Australian ski packages to all the top Austalian ski resorts including: Thredbo, Perisher and Jindabyne in NSW and Mt Buller and Mount Hotham in Victoria. 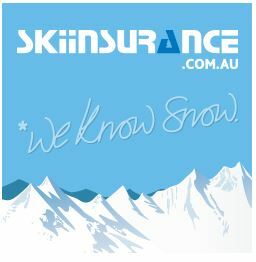 So if you are looking for a fantastic skiing and boarding experience this winter, then look no further. 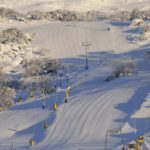 Browse our most popular Australian ski packages below or give one of our ski holiday specialists, who have worked and skied and boarded extensively at all of the Australian resorts, a call on 1800 766 922 or fill in a enquiry form and they will get back to you with via email.